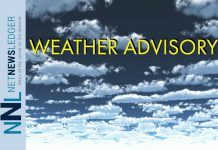 THUNDER BAY – WEATHER – UPDATE – Extreme Cold extends from Manitoba into Northern Ontario. Environment Canada has continued the Extreme Cold Warnings across the region. Due to extremely cold weather ALL scheduled student transportation is CANCELLED for THIS MORNING, however ALL scheduled student transportation WILL RUN THIS AFTERNOON. This already has officials with the Rainy River School Board cancelling school buses for Thursday. Some of our stakeholders and families only subscribe to our Text Alert System and not the Email Alerts. We are having difficulty with our server and the text alerts. 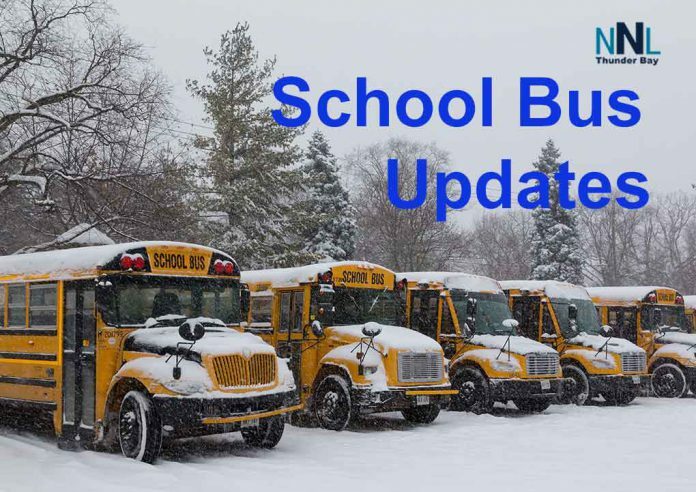 The notification of cancellations has gone to some geographic areas but not all of them. The media has picked up our Email Alert regarding the system cancellations tomorrow. (Thank you.) We would like to ask for your help in sharing the cancellation information on social media. 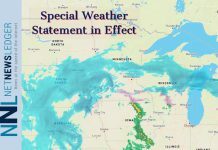 Our website always has up to date information on cancellations www.nwobus.ca as well. This article will be updated as news comes in. 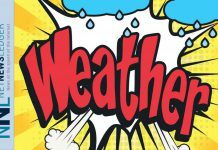 Previous articleWeather – Thunder Bay Extreme Cold Warning Continues.